The work of law enforcement involves countless and risky low-visibility duties. Over the last three years, however, members of the public have brought increased attention to incidents of police-community conflict, violence, and misconduct, sparked by several high-profile deaths of people of color, many of them unarmed, during seemingly routine police encounters. These incidents—many of which were captured unfiltered on video and widely disseminated—have resulted in scrutiny of police officer behavior and, in particular, have reignited a debate over the extent to which police may use deadly force against civilians. At the same time, killings of police officers in New York City, Dallas, and Baton Rouge increased concerns about officer safety. 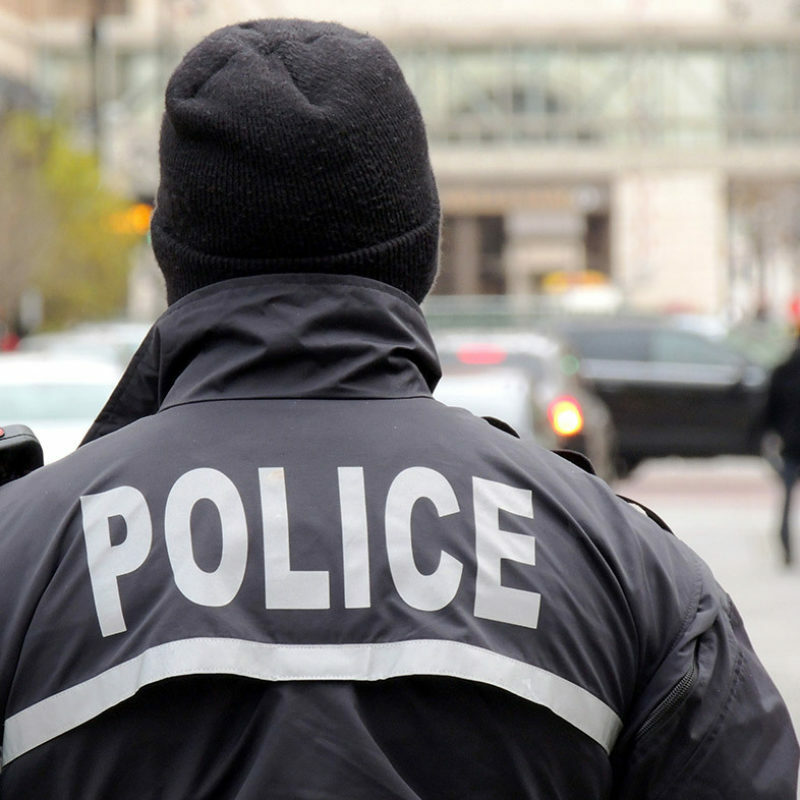 Concerned that eroding public trust impedes relationship-building with the community, 34 states and the District of Columbia enacted at least 79 bills, executive orders, or resolutions in 2015 and 2016 to change some aspect of policing policy or practice—a marked contrast to the relatively few laws related to policing that were passed by states between 2012 and 2014. By providing concise summaries of representative legislation in each area, this report aims to inform policymakers, law enforcement leaders, and members of the public who are looking to understand state-level changes in policing policy and practice. States sought to improve policing practices around use of force, racial profiling, and vulnerable populations. Legislation in 2015 and 2016 increased use of body-worn cameras, enhanced protections for public recordings of police, and created requirements for maintaining and reporting data on police operations. States sought to improve accountability in instances of police use of force and misconduct cases, especially those incidents that result in death. There are more than 18,000 individual police departments nationwide that are governed by cities and counties—meaning local jurisdictions are the main engine for police reform efforts. Significantly, 31 state laws established provisions for police body-worn cameras and their related footage to protect both the public and police.